Radium is a minimalistic skill game, featuring an unique control scheme. By pressing the left or right half of the screen, the orb is pulled or pushed to the direction of the corresponding button. Your goal is to navigate the ball as fast as possible through the level. New levels will be unlocked depending on how fast solved the previous ones. 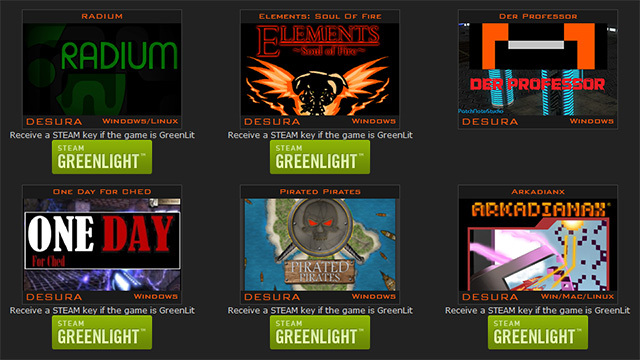 I've submitted Radium to Steam Greenlight. You can vote it here. Grab 6 games for only $0.99 or beat the average price and get 2 bundles.